With every purchase you will recieve full instruction to how to install our products. 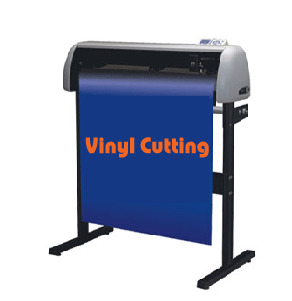 Below are extra step by step installation to our vinyl cutters. Please remmeber that you will need to have the CD which comes with your purchase to follow those steps. 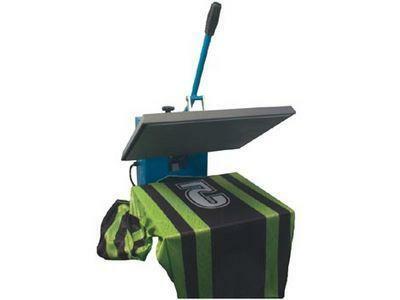 Click here to download the extra step by step installation guide for our Vinyl Cutters. Click here to download the latest drivers to setup our Vinyl Cutters. If your Artcut 2009 keeps asking you to insert the Graphic Disc, but still can not load the program properly. Please download this version here and install it.